It's the first episode of The Grim and Gritty Movie Committee, the podcast where two men who have been chained together for over 30 years by a mutual love of superheroes discuss superhero films. 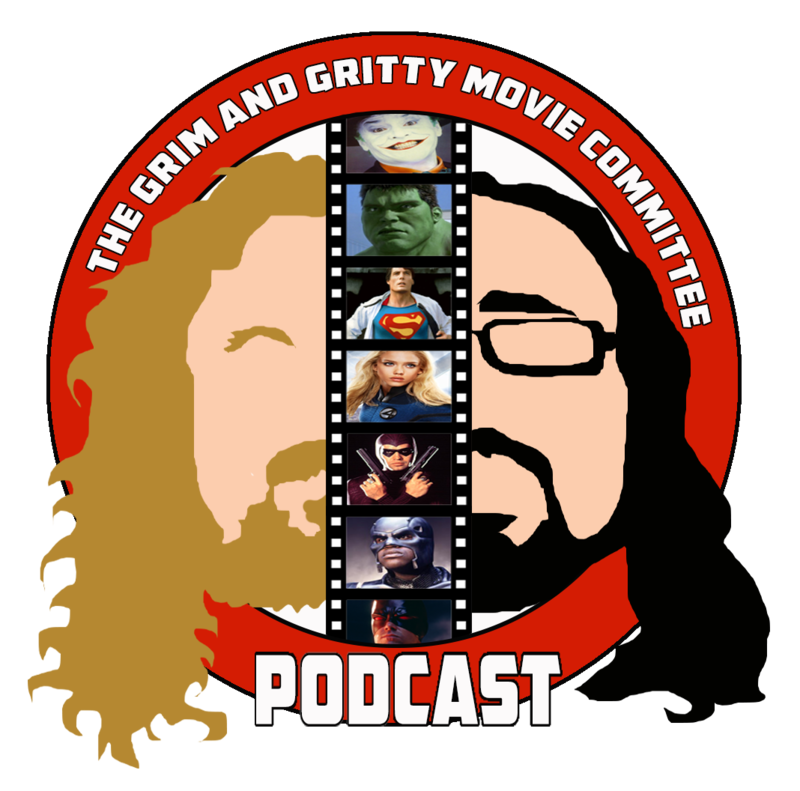 Relive Batmania as me and my pal Madeley discuss Tim Burton's Batman (1989). 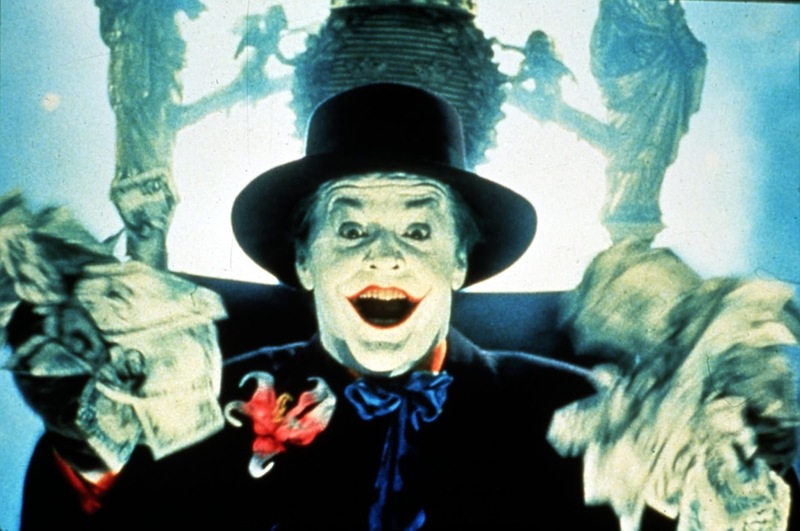 Discover the film Batman almost became, the origin of Johnny Gobs, the secret of Joker's soldering iron, and the reason Madeley swore off milk in 1987.